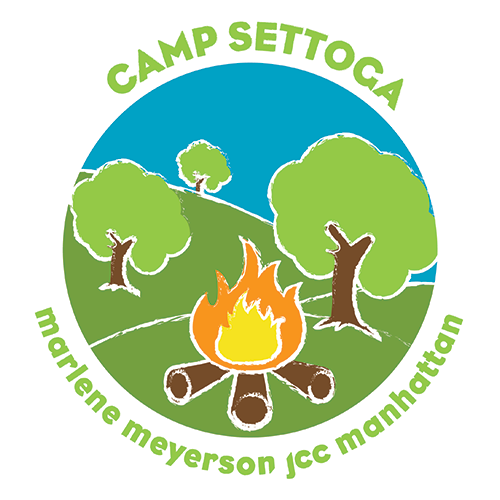 Camp Settoga offers New York City campers room to grow, explore, and discover outdoor adventure on 21 pristine acres. Our dedicated leadership team, counselors, coaches, and wellness team are excited to be a part of your child’s growth and development while providing pathways to Jewish life and identity. Camp Settoga serves children ages 4-12 years old. We look forward to welcoming your child to join our growing camp community! At the JCC, we nurture families by cultivating experiences where children can thrive, parents can connect, and families can grow together.